Madhav said the party would contest the elections in all three regions of Jammu, Kashmir and Ladakh. He said that boycott of these elections would serve no purpose. 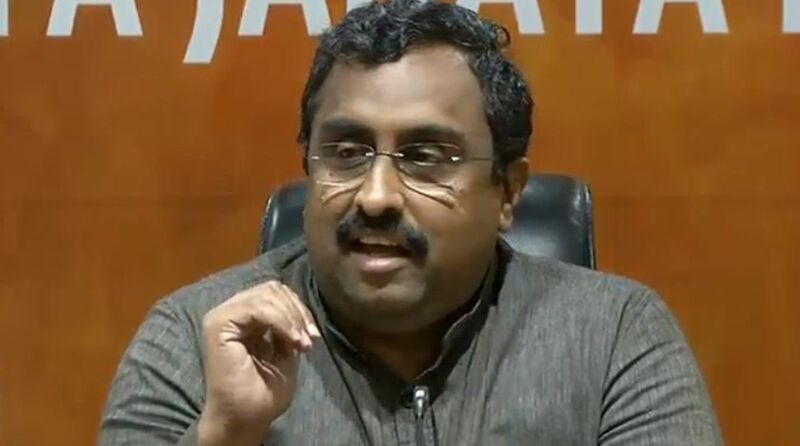 BJP general secretary and party in charge of J&K Ram Madhav on Tuesday urged the PDP and National Conference (NC) to withdraw their decision to boycott the Panchayat and local body elections. Madhav reached Srinagar to chalk out the BJP’s strategy for the grassroots elections. 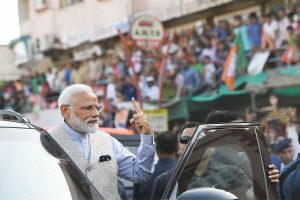 After meeting local BJP leaders, Madhav said the party would contest the elections in all three regions of Jammu, Kashmir and Ladakh. He said that boycott of these elections would serve no purpose. Later, Madhav met Governor Satya Pal Malik and discussed several matters relating to ensuring equitable development in the state and shared his party’s views about upcoming elections to urban local bodies and Panchayats in the state. The Governor and Madhav discussed the importance of these polls for strengthening democratic institutions at grassroots level and enabling people to directly associate with development of their towns and villages. Meanwhile, legislators and senior leaders of the Congress met in Srinagar to discuss the issue of boycott of elections. Party chief of J&K GA Mir said a final decision in this regard will be taken on Wednesday at a meeting of the core group. Thereafter, a delegation of Congress led by Mir met Governor Malik and discussed their concerns relating to the upcoming Panchayat and urban local bodies polls and shared their views on various aspects of these elections. The members apprised the Governor about various development needs of their respective areas and overall equitable development of all the three regions of the state. The Governor emphasised the importance of empowerment of people through establishment of local self-governing institutions which will strengthen democratic framework at the grassroots level and ensure direct participation of people in the development programmes of their villages and towns.